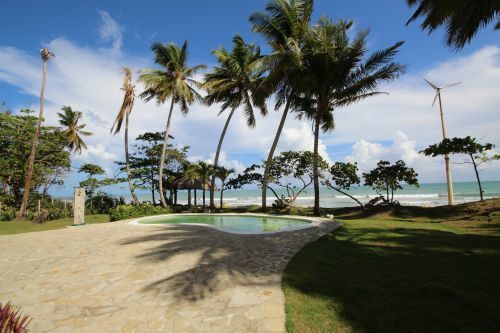 Stunning beach front property with ample accommodation and spectacular views, right on the beach between Cabarete and Gaspar Hernandez. 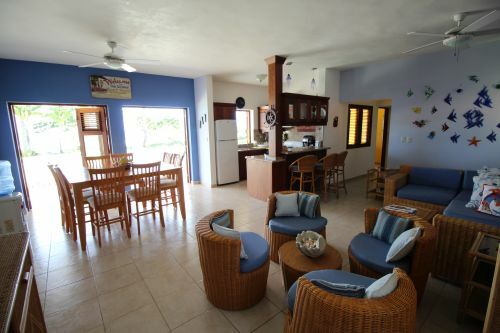 On the first floor of the villa is a spacious living room and a high-quality mahogany kitchen. 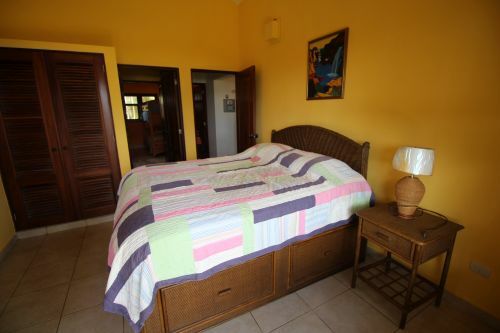 4 bedrooms and 3 with own bathroom, laundry room and a covered terrace with views of the pool with a pool bar and garden with guest house. 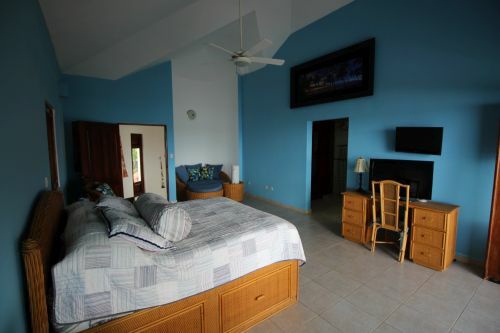 On the second level it has 1 big master bedroom with bathroom and private terrace and fantastic ocean view. 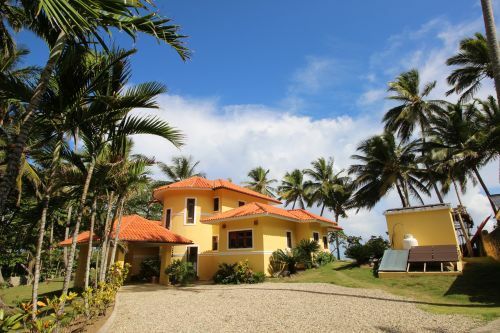 Completely self sufficient with solar electricity, as well as a new diesel 20 kw generator. 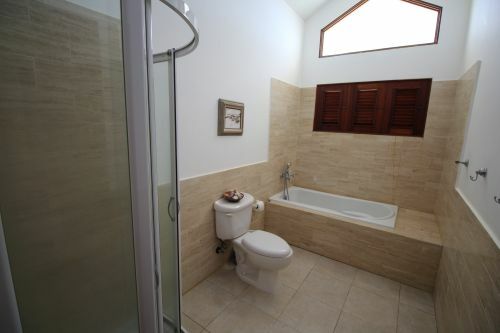 The whole property is being sold fully furnished, decorated and equipped, turnkey ready. 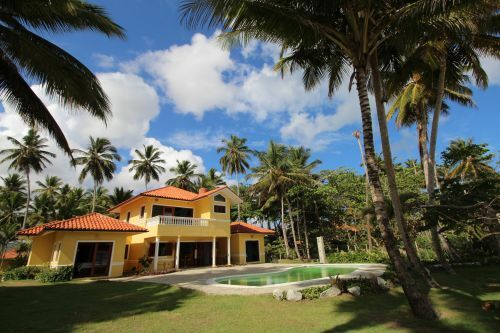 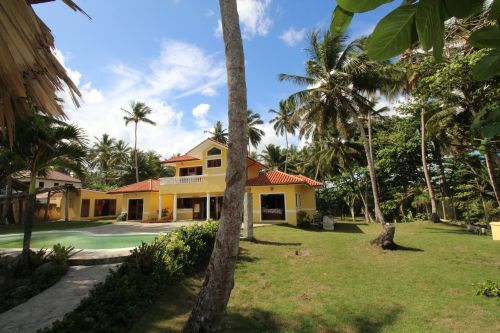 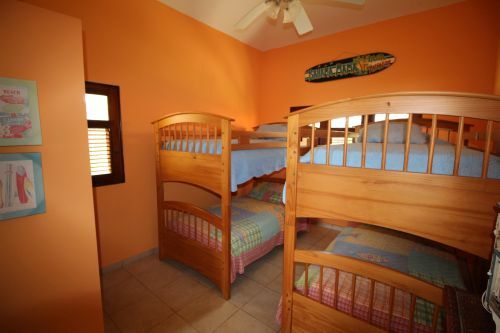 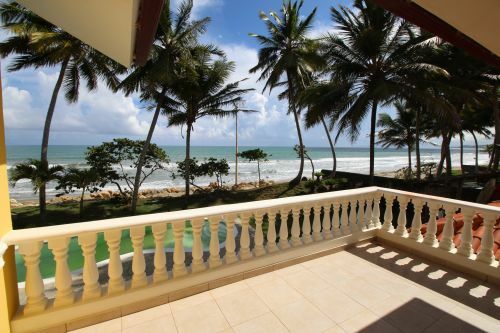 Good access and only 15 minutes from Cabarete.